Organize your drumsticks and mallets. 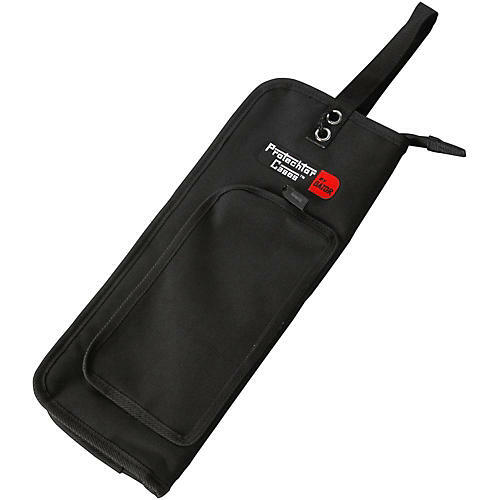 The Gator GP-007A Percussion Mallet Bag holds drum sticks and mallets in 25mm foam padding. A synthetic fur lining helps them slide in and out easily and protects playing surfaces and shafts from nicks and chips. Handy straps allow you to attach the drumstick bag to a floor tom for easy access. Rugged 600-denier nylon construction.